The entire Farm Fresh operation is designed to work toward an optimized carbon footprint by using natural pesticides, conserving water in the fields, and even deploying advanced logistics to minimize road-based emissions. 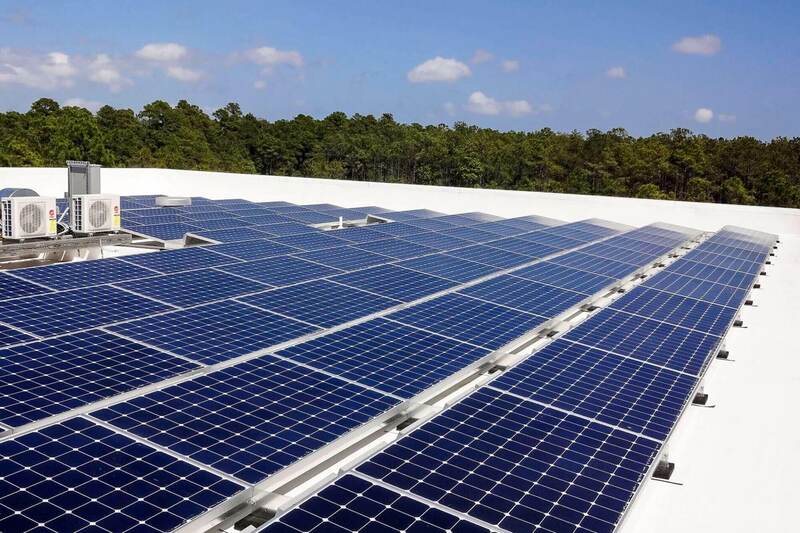 Farm Fresh made a decision to take sustainability to a whole new level by installing a 91 kW Solar Array totaling 260 solar panels on their sweet potato packaging facility which now helps power their operations. 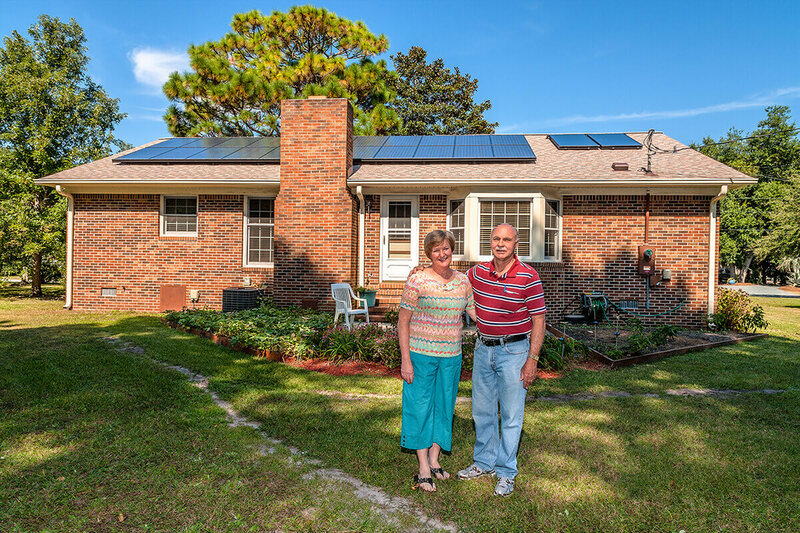 Watch this short video to see what Farm Fresh Produce had to say about going solar. Thank you Farm Fresh Produce for choosing Cape Fear Solar Systems!